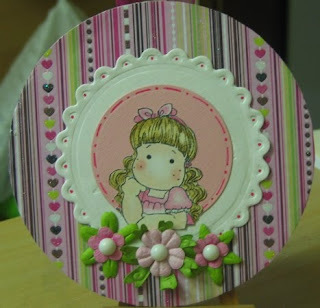 What a gorgeous card Heide! Such a pretty image and gorgeous flowers! Thanks so much for joining us at Sketch and Stash!